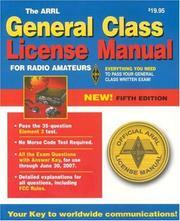 1 edition of The Arrl General Class License Manual (Arrl General Class Li... found in the catalog. Add another edition? 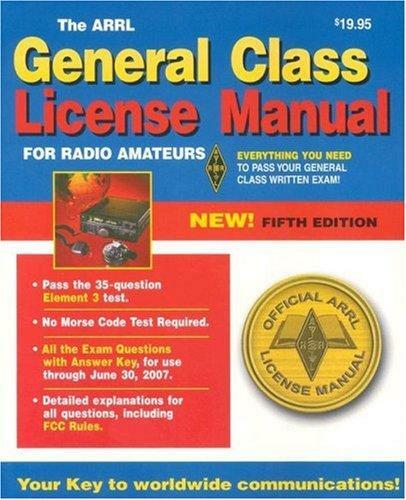 Are you sure you want to remove The Arrl General Class License Manual (Arrl General Class License Manual for the Radio Amateur) from your list? Published May 31, 2004 by American Radio Relay League (ARRL) .